quickbms script to extract all unity files from game without names. They load fine in unity studio. Use the load folder option in unity studio that will show model names. 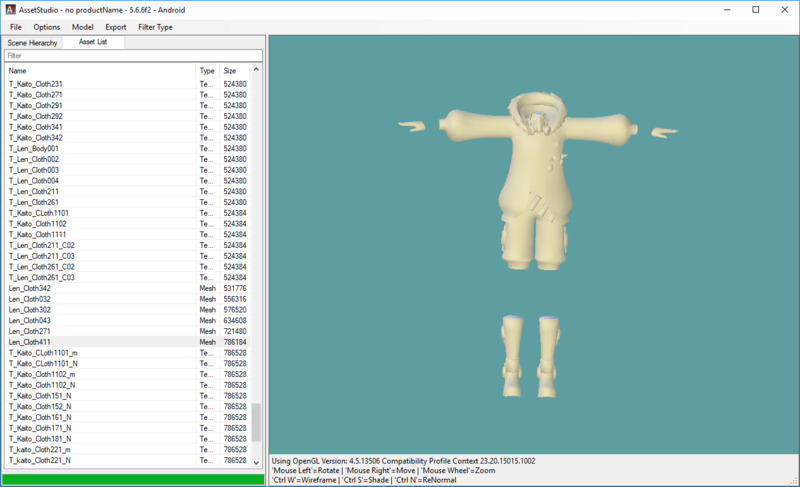 you can then right click on the model and say show original file to find the files you want.